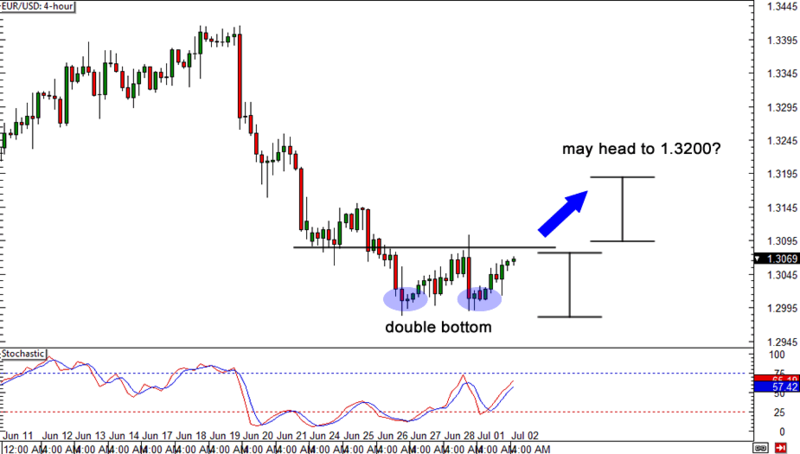 Am I still hung over from the weekend or is that a double bottom I spot on EUR/USD!? The pair seems to have found tough support at the psychological 1.3000 handle, and seems to have bottomed out. The question is, do the bulls have it in them to break through the neckline at 1.3080? 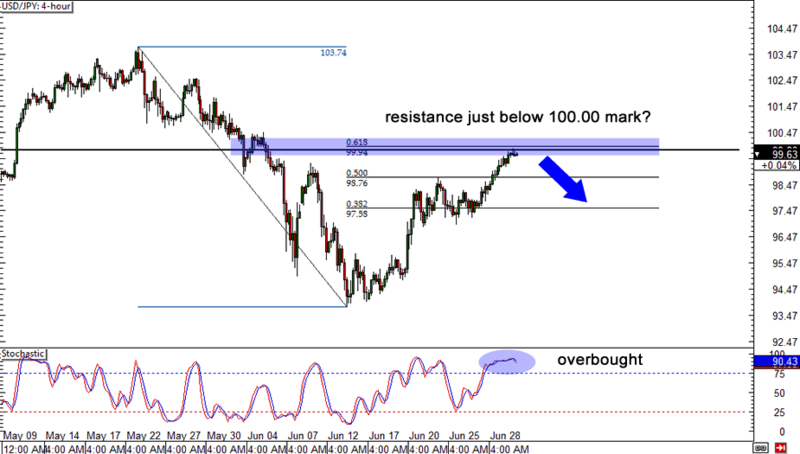 Watch out for a solid bullish marubozu close above that level, as it may open the floodgates for a move towards 1.3200. 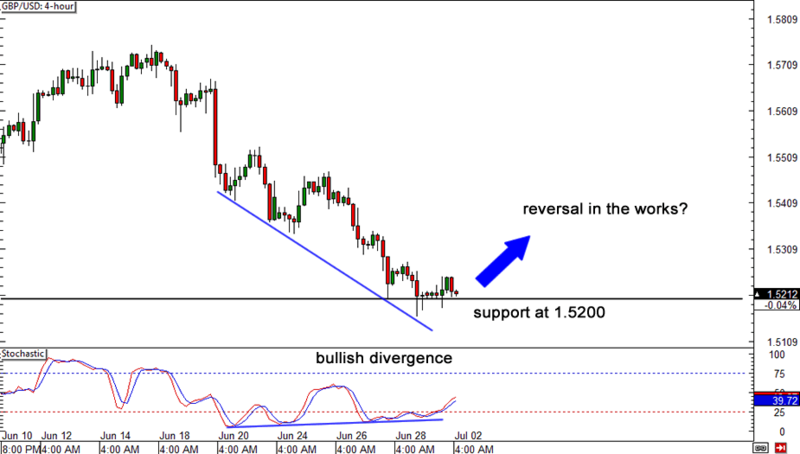 Is a reversal in the works for Lady Cable? Looks to me like the pair is finding solid support at the 1.5200 handle. With bullish divergence forming as well, this could be the time to load up on those long positions! Watch out though, for a solid candle close below 1.5200, as that would signal that the recent downtrend ain’t finished yet. Lastly, here’s a look at USD/JPY. After that wild drop we saw over the past few weeks, USD/JPY has finally made its way back up to the 100.00 mark. My question for you homie is, will it break or will it hold? Keep in mind that it lines up quite nicely with the 61.8% Fib, and with Stochastic deep in overbought territory, we might see sellers jump in soon. I suggest though, waiting for either a bullish or a bearish marubozu candle to form first before jumping in, as this will give us a clearer idea of who’s really in charge right now.